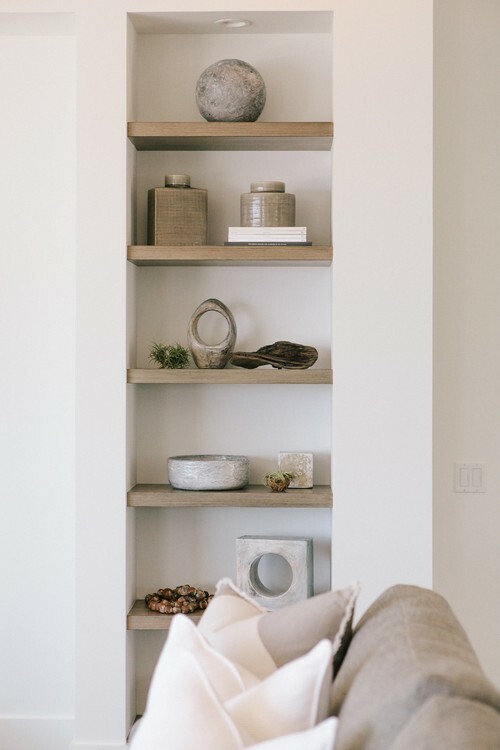 I am usually attracted to traditional style homes, however when contemporary blends with traditional and a touch of rustic is added, I am smitten! 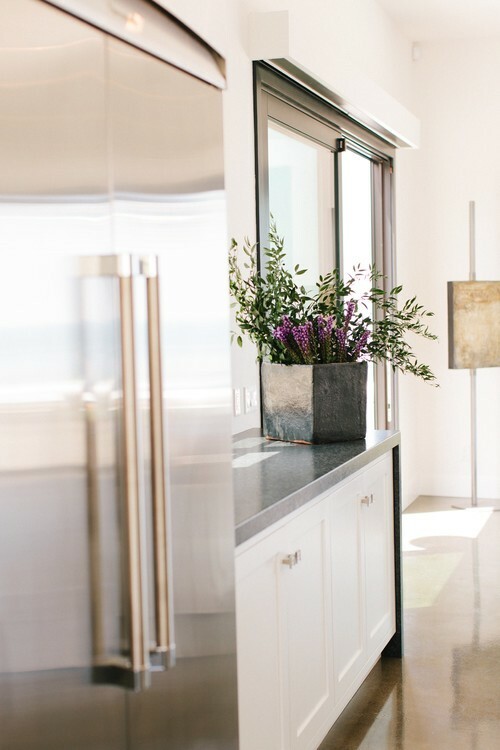 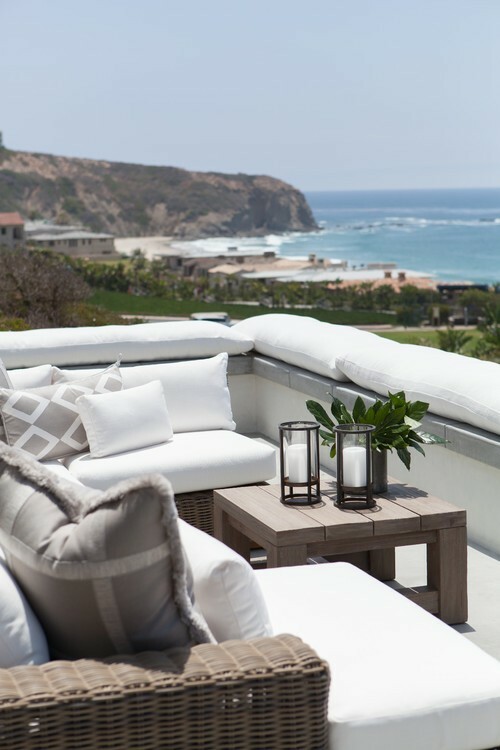 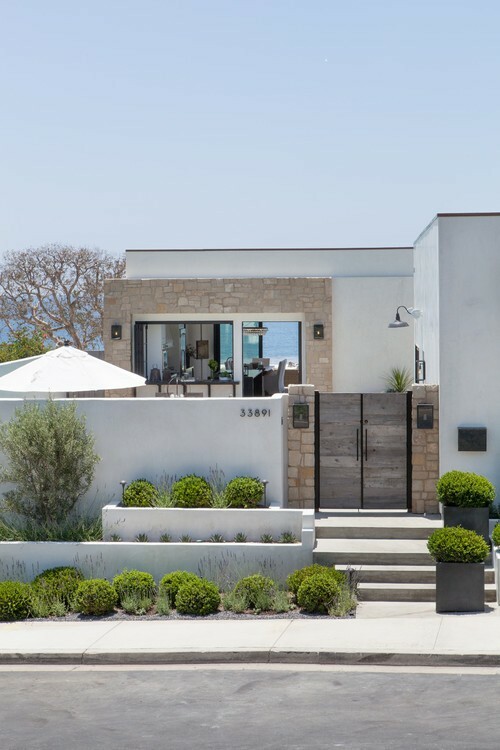 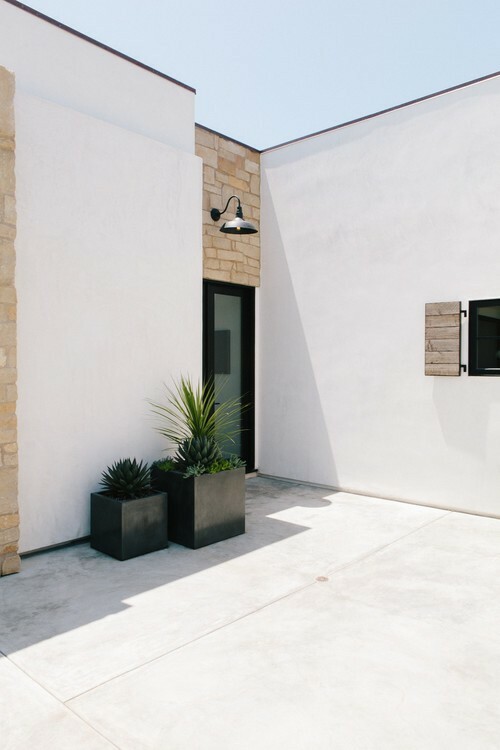 The exterior architecture of this Californian home has clean, contemporary lines, inside however, designer Jodi Fleming has a fresh take on contemporary beach style. 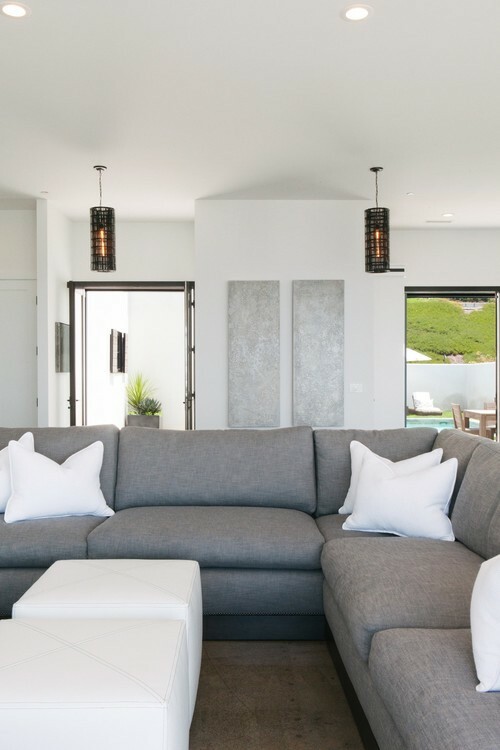 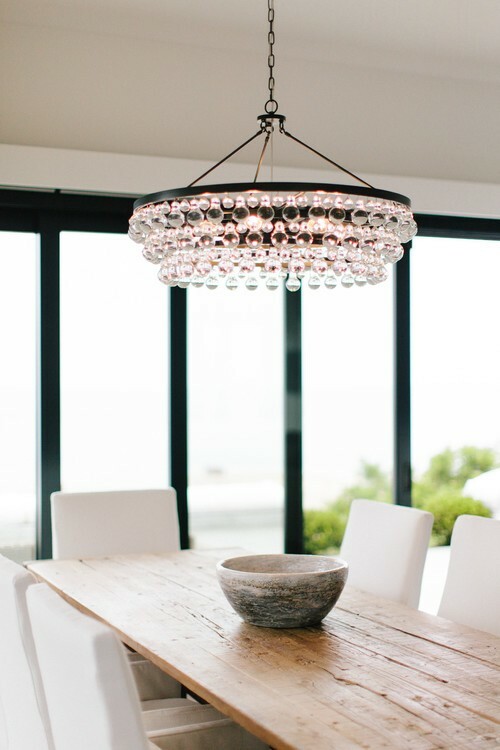 Combining traditional furniture with contemporary pieces, and adding touches of rustic wood, Jodi has created a relaxed feel that must surely make the owners of this beach home, feel they are permanently on holiday. 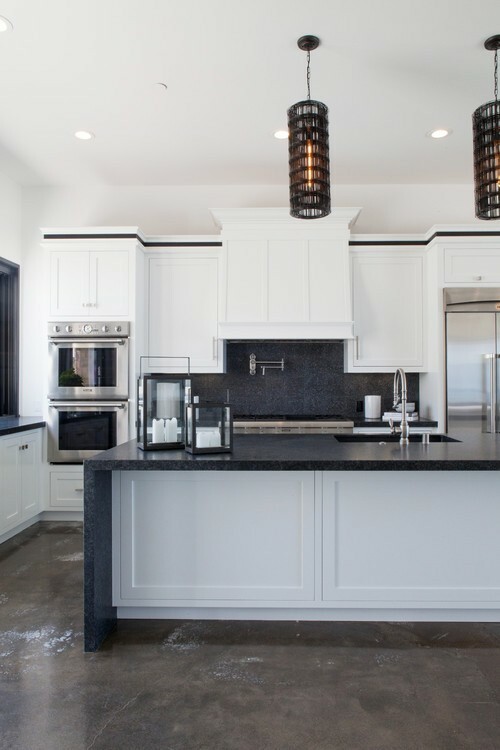 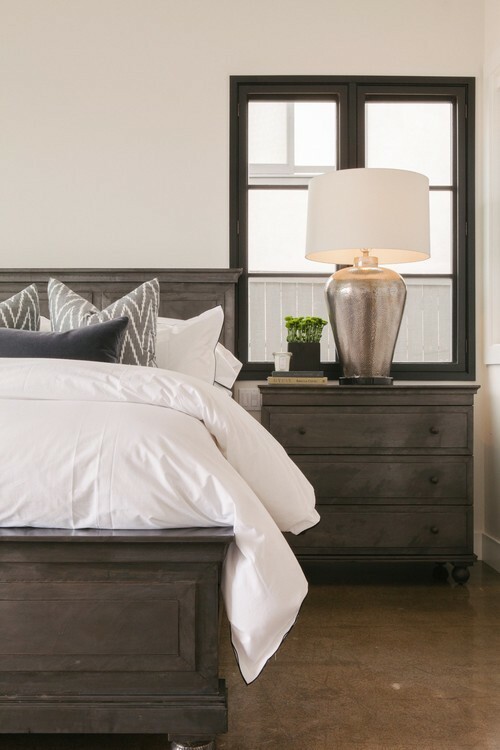 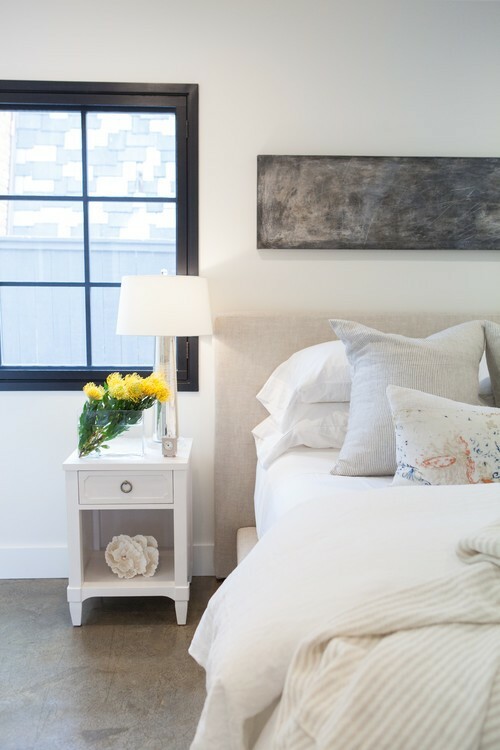 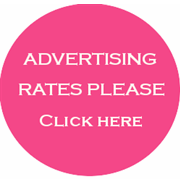 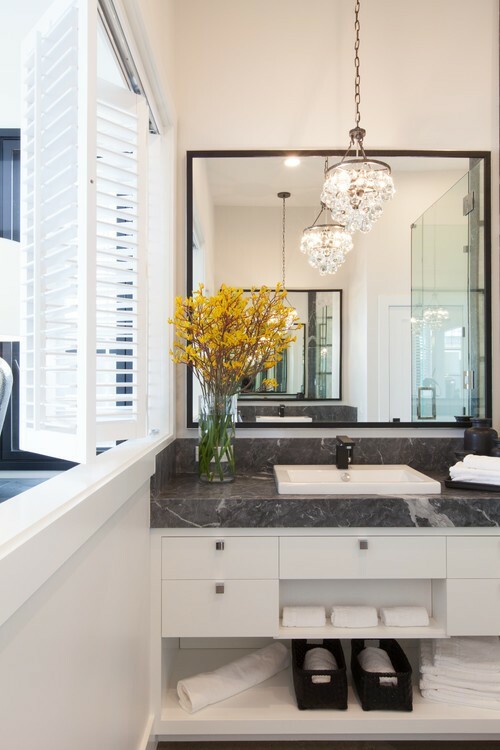 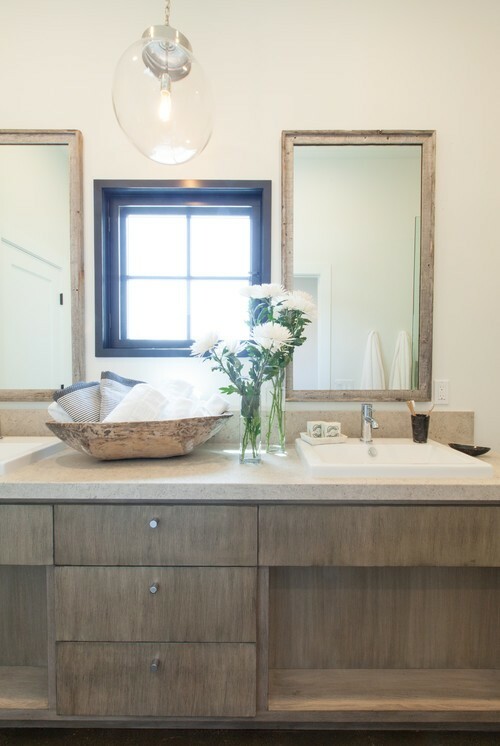 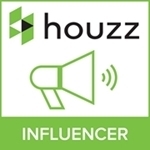 As well as interior design, Jodi's company covers building concept to construction and renovation, her website can be found at Jodi Fleming Design.